Droid 2, one of the hottest selling smartphone by Motorola sporting a 3.7-inch display while originally powered with Google’s Android 2.2 Froyo Operating System, has just registered an official build of Android 2.3.3 Gingerbread. This comes as a great surprise for Droid 2 users courtesy of MyDroidWorld. 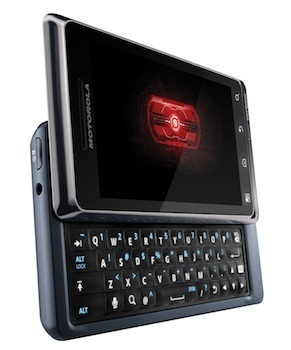 In order to install the update, Droid 2 users need to have the Droid X Bootstrapper installed. Please make sure you backup all your data before attempting an upgrade. Users are also required to check on battery strength in order to complete the upgrade. 2. Use Bootstrap to get your phone into recovery.